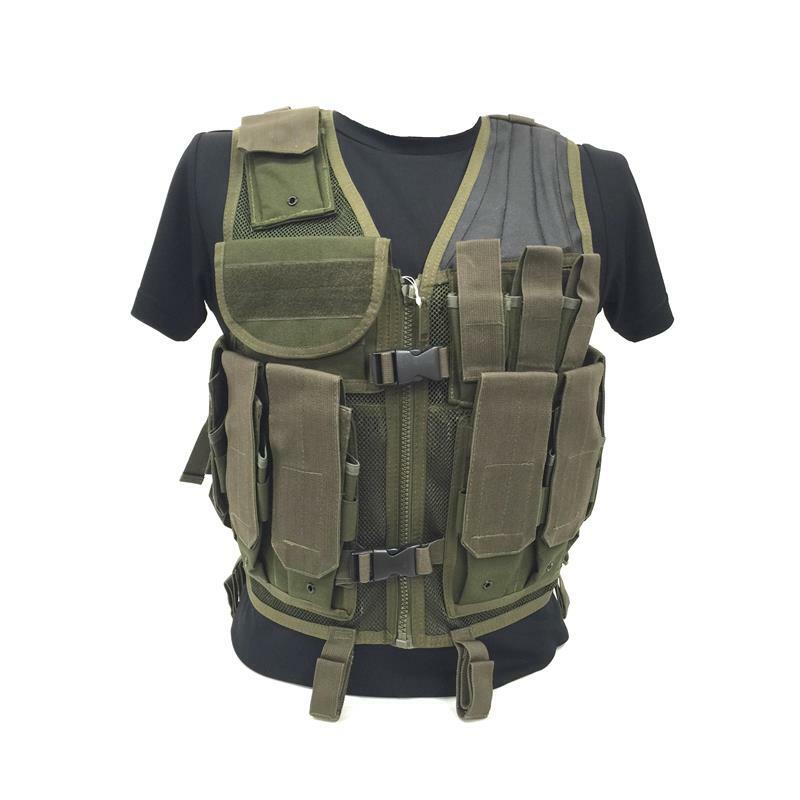 Commando Tactical Vests - Special Operation TAC Vests, are manufactured with our high quality ballistic materials treated with DuPont® Teflon® adding product durability and longevity. S.O.T. tactical vests are designed to perform under extreme situations. Commando Tactical Vests are available in preset configurations to accommodate most operator requirements. Left hand model is available.